When wildlife prosecution supports game wardens, it also supports landowners, law-abiding sportsmen and the wildlife we all cherish. It's rare, but it does happen. Just by chance, I ran into a man at the local, deer-check station who harvested a large white-tailed buck during an Oklahoma gun season. It was a true trophy with 23 points and measured nearly 175 inches. Hunting with him that day was his 10-year-old son, who also took a nice buck, a small 10-point, which was his first deer ever. What an exciting time for them. It appeared that both deer were taken in-season, with all required licenses, during daylight hours, and were properly tagged. When I got there, the two deer-hunters were in the process of checking/registering their deer as required by law. Did I miss anything? Because I limited time and space to tell you an abbreviated version of the story, the 23-point buck, the man's .30-06 rifle, his boots and pickup truck all ended up being confiscated. The whole affair ultimately cost the man several thousand dollars in fines and lost wages because of the couple of weeks he spent in the county jail. It was one simple wrong decision, and it’s one of the most common violations wardens face in the fall. He hunted on some land without landowner permission, which is better known as trespassing. As it turns out, the man lived in a mobile-home park that backed up to a large ranch with good deer hunting, but it wasn't open to public hunting. There was another deer hunter at the check station that day. 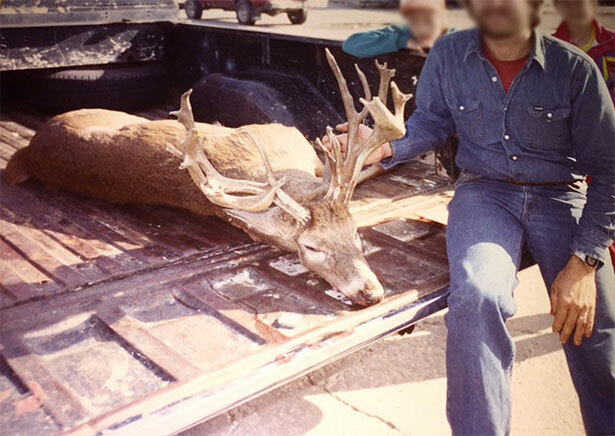 He claimed to recognize the very unique, trophy-size antlers from the big buck. He said emphatically that he knew of the only place it could have come from in the entire region, the large private ranch. An 80-year-old, widowed lady owned and lived on the large property and she granted access to only a few lucky hunters while carefully managing their harvest. 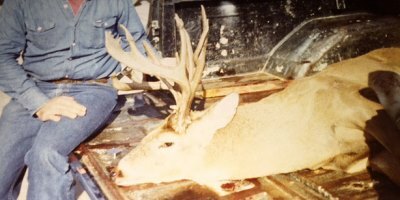 The sportsmen that hunted the ranch knew the deer, and “hunter dad” and the son were not one of the lucky ones to have permission. The hunter, that had permission to hunt the reach, quickly produced trail-cam pics to support his claim. A witness from the mobile-home park, boot prints leading to a gut pile and a few other clues sealed “hunter dad’s” fate. Hold on a second; about now, I think I can guess what you might be thinking. But, before you judge me for ruining someone’s dream hunt, consider keeping an open mind and be sure you have the whole story. A little digging revealed that “hunter dad” was divorced from his 10-year-old son’s mother. The frail-size boy lived with his mom in a rural area an hour away. The youngster had made new friends there where hunting was an enthusiastic activity. Subsequent interviews revealed how the boy dreamed of becoming a real deer hunter like his friends. Over the long, hot summer, he mowed yards and saved it all just to buy his very own .30-30 deer rifle. With that hard-earned money, he also paid for his own, first-ever deer license too. It was eventually revealed that it was “hunter dad” who actually shot the boy’s 10-point deer, then used the boys tag in an attempt to make it legal. The smaller 10-point buck had been running with the 23-point buck but made the fatal mistake of walking into “hunter dad’s” view first. Then the irresistible 23-pointer popped into view. The not-so-mentoring dad not only trashed his opportunity to create some great memories with his young son, but also blew his chance to give him an introduction to good hunting ethics in the process. Prior to learning who really shot the 10-pointer, I offered the dad a simple trespassing citation based on my evidence with the caveat that he had to forfeit the big 23-point buck. But dad wasn't finished teaching lessons to his son. He accused me of coveting his trophy and defiantly declared, "You're just jealous of my deer!" All of his options were explained in detail, but he elected to take his chances in court by telling it to the judge. When the evidence was presented, especially the information regarding who actually shot the 10-point buck, the court was incensed. Maximum fines were ordered along with some jail time, which cost him quite a bit of missed work. 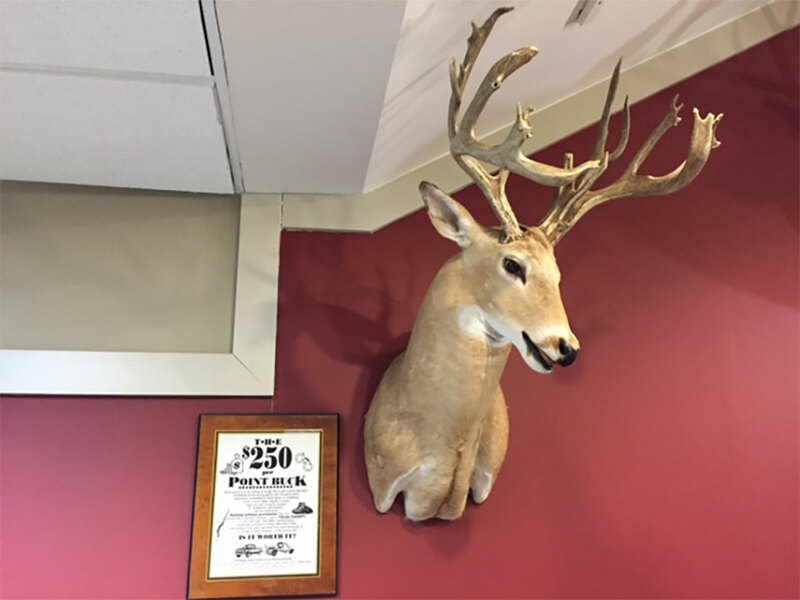 In an effort to raise awareness about the seriousness of this chronic violation, the big 23-point buck was mounted and hung in the lobby of our local wildlife office on public display along with a special information plaque. I may never know what lessons were learned by that hunter, if any, or if his family relationships were ever repaired. 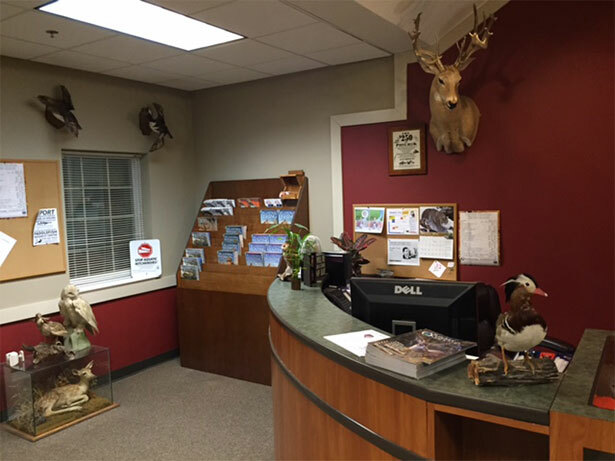 Hopefully, anyone who ponders the consequences of trespassing to hunt will take a moment to calculate the true cost of a $250-per-point buck.